cherry mobile q1 | Badudets Everything Nice! Cherry Mobile P3 and Cherry Mobile Q1 are the two latest phones from Cherry Mobile. After lusting over Cherry Mobile P1 for months now, my curiosity has passed and decided to just keep my two existing Nokia phones. It’s still quite popular even today, and I bet, the two latest Cherry Mobile phones, P3 and Q1 will also be popular among students and those who are looking for affordable back-up phones. Cherry Mobile P3 is like an updated version of Cherry Mobile P1. 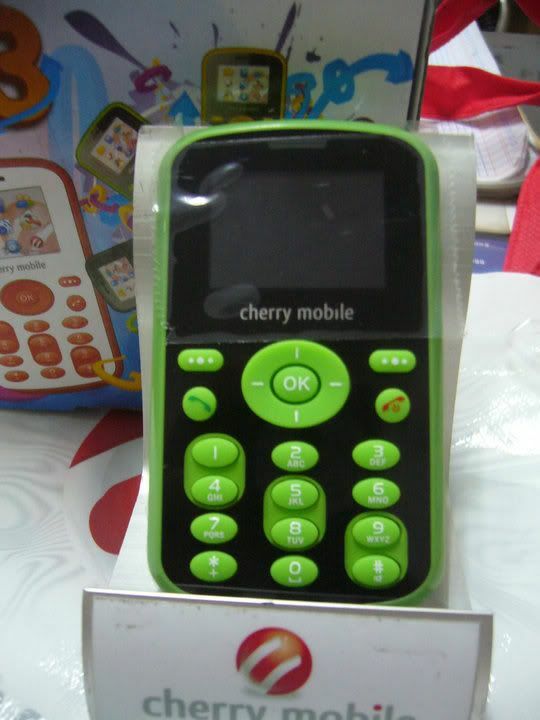 Cherry Mobile P3 is the colored version of P1. Selling price is Php 1,290.